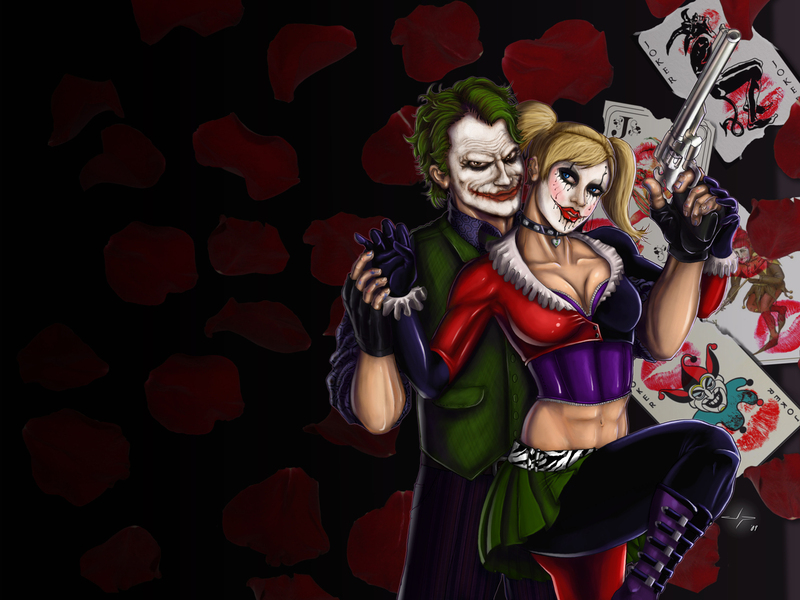 Joker. . HD Wallpaper and background images in the The Joker club. Men! this is a good one!